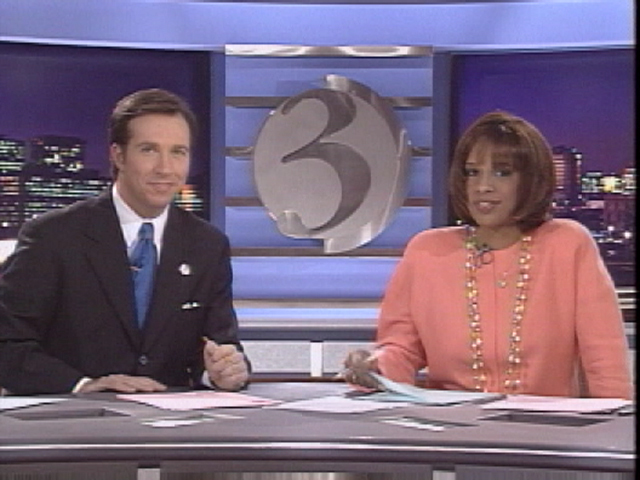 Twenty years ago the Dallas Cowboys won the Super Bowl, the summer blockbuster at the movies was Twister, Hartford hosted a presidential debate and WFSB viewers were watching a new promotional campaign on WFSB. I was anchoring the 5:30 news with Gayle King then, and co-anchoring the other evening newscasts with Denise D’Ascenzo whenever Al Terzi was off. Watch one of the promos right here with a catchy tune. Don’t blink or you’ll miss me. Return of the Woody Wagon? Want to Buy a Police Car?